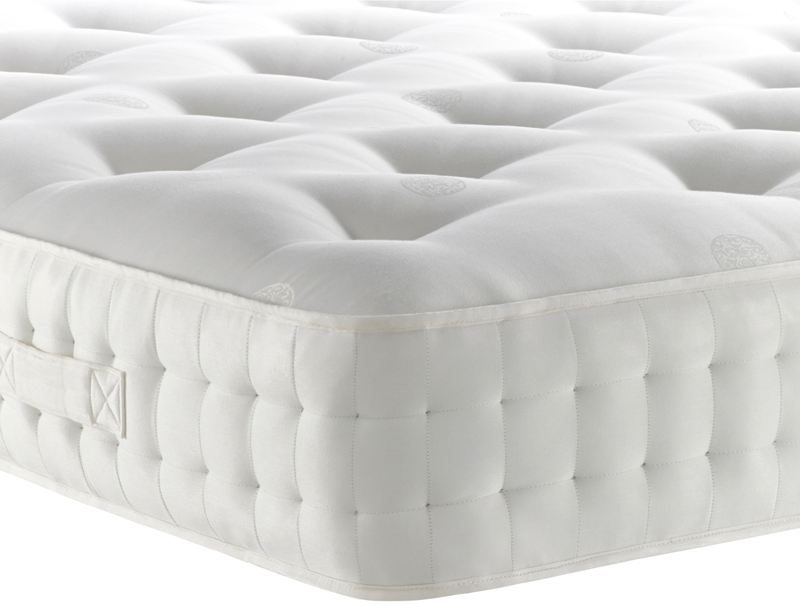 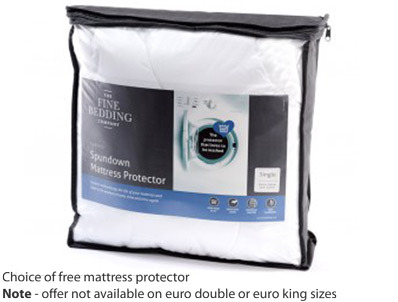 The Chatsworth pocketed spring mattress encases 1200 hand nested pocketed springs (in a king size), along with sumptuous layers of luxury wool, white dust free fibre, cotton and a layer of reflex foam. 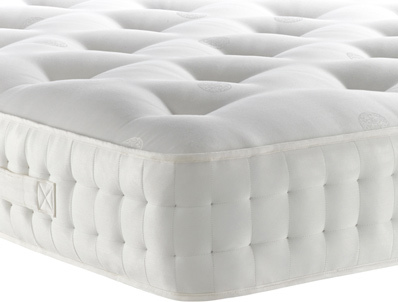 The mattress is hand tufted and has felted rosettes as well as having hand stitched borders. 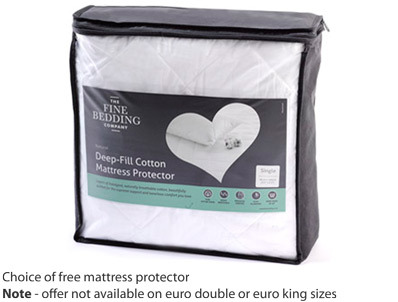 The use of four fillings, including amicor pure™ fibres, makes this a bed that feels cool in the summer and warm in the winter, whilst minimising the effects of allergies. 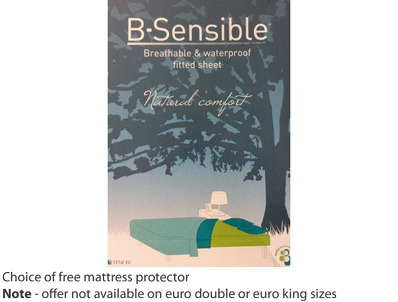 The mattress is available in medium or firm tension.